As those tiny fingers grasp your hand, know that with each grasp comes trust. 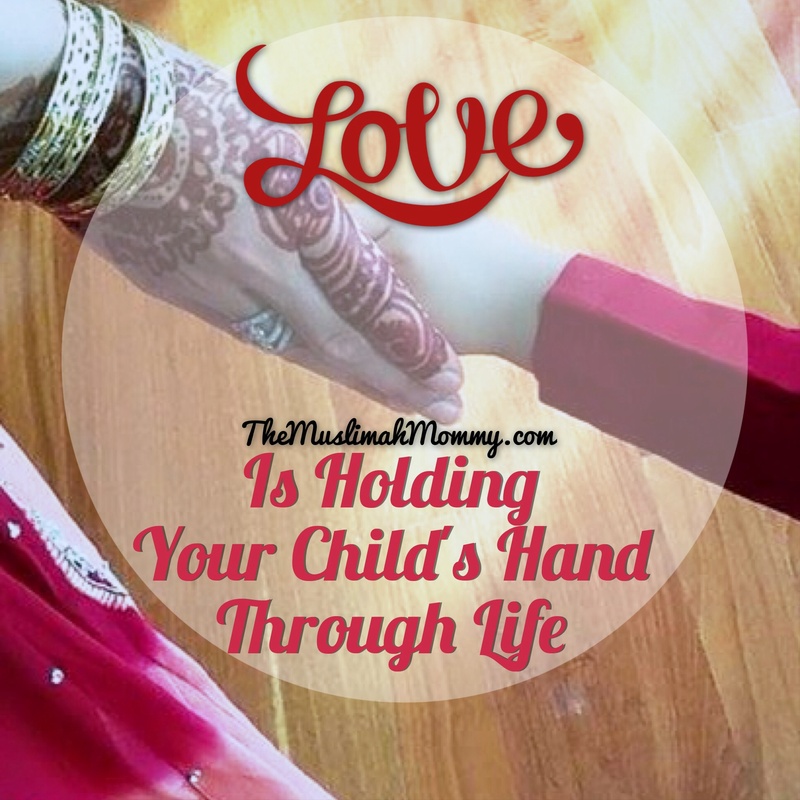 Not only are you holding your children’s hands, but you are carrying their hearts- to them, your hand is a symbol of trust, love, and everlasting support. Your children hold your hand because they want to walk beside you in this life, they want to experience happiness with you, and they want you to be there for them in times of disappointment. Not only do your children hold your hand and walk with you, but they LEARN with you, SMILE at you, and PRAY for you. Your children hold a special place for you within their hearts, as you do for them- never forget that.